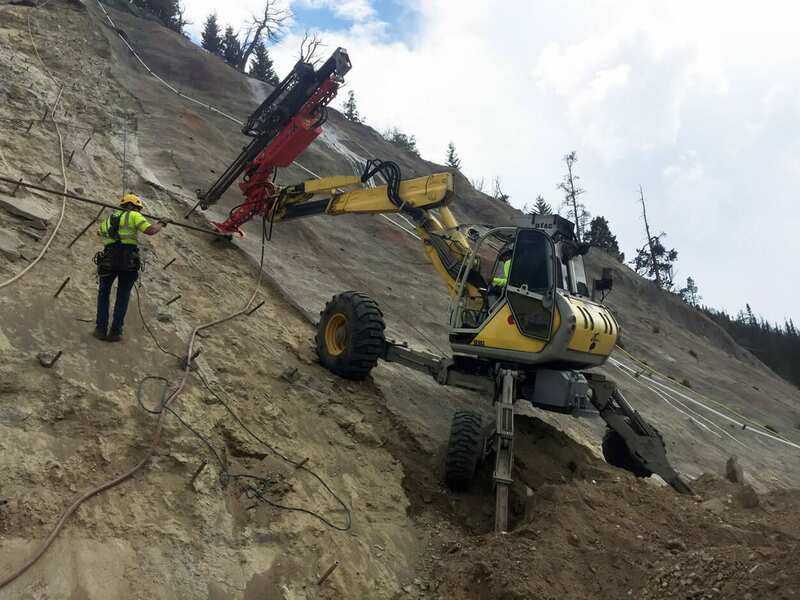 When the slopes along the northern highway into Yellowstone National Park began to fail, GeoStabilization rose to the challenge. Our crews worked on ridges with 10,000+ foot elevations in some the most unforgiving weather in North America. From October through December, they endured harsh conditions and severe winds, pausing only during periods of extreme avalanche danger. 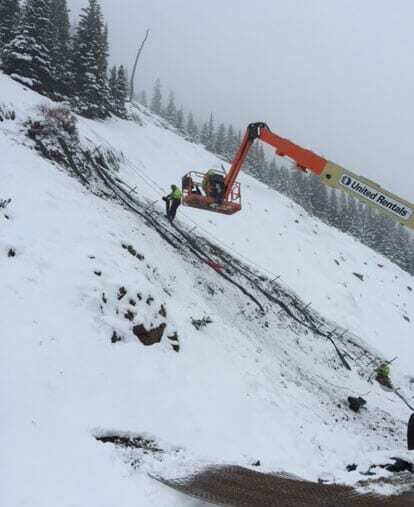 Once each avalanche risk subsided and the state snowplows could keep the road clear, our crews resumed work and completed the project on time before Memorial Day Weekend traffic began. The goal of the project was to remove the existing shotcrete facing that was installed in the 1970s. 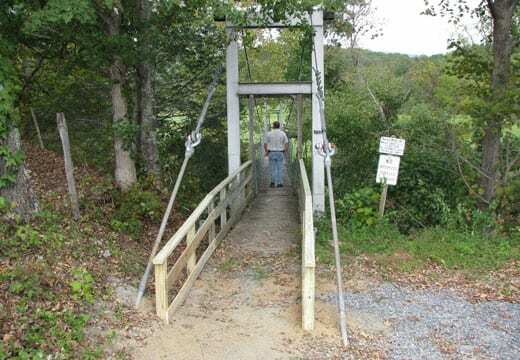 The facing had begun to decay rapidly, causing a possibility that the slope would fail and undermine the safety of the roadway switchback above. The project entailed removal of old concrete, re-drilling anchors, and finally shotcreting the wall at four sites. The fifth site required the construction of a complex soil nail wall below the roadway with access only from the roadway surface above.